Like myself, Birchbox is going through some major changes. Recently, Birchbox has announced it will be increasing its price for their monthly subscriptions. Starting in June, I will be paying $13 a month for my Birchboxes, and admittedly, I was irritated with this off the jump. But then, cooler heads prevailed and I completely understand why and I’m excited for the future of this company. 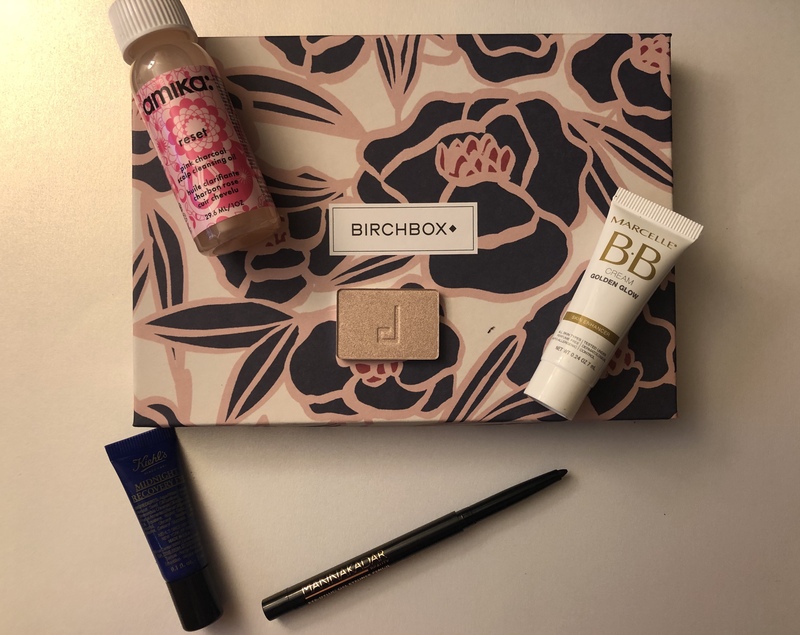 In order to stay up to date with its competitors, Birchbox will up their prices for loyal members so they can give them the best products each month. You can read more why the changes are necessary here. Can I restart my hair health? Asking for a friend. Starts as an oil and turns into foam, this treatment breaks down product buildup and detoxifies the scalp. The pink clay breaks down and removes buildup while majus flower extract promotes a healthier scalp. I had a lot of high expectations with this product after really loving amika’s dry shampoo we received this month. This product reminded me a lot of the ACV treatment from R+Co, but just not as impressive. I love the idea of a pre-cleansing treatment, especially as an avid user of dry shampoo, but this one didn’t do much for me. It was hard to gage how much product I should be using and I can’t say I felt much of a difference when it came to my overall scalp health. Also, the bottle was challenging to open and I didn’t like how it could be resealed. 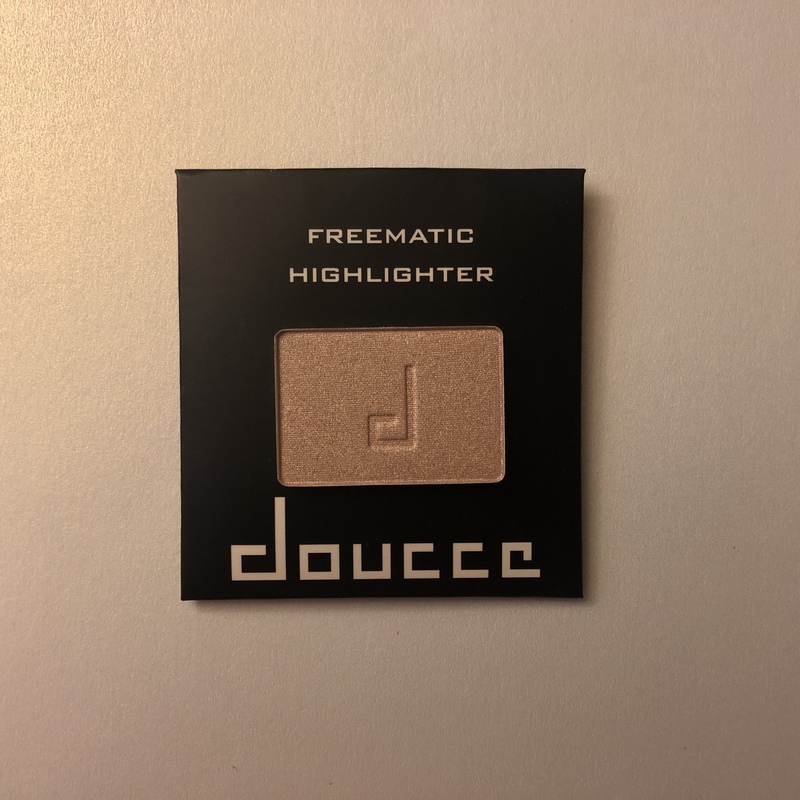 DOUCCE hasn’t always been my favorite brand from previous experiences, but I was cautiously optimistic. It’s really hard to hate a champagne highlight, no matter the formula and I’m happy to say my expectations were well exceeded. This is such a muted shimmer to start but it can be built up to blind. It’s perfect for an everyday glow and something I’ve been reaching for a lot. There’s slight fallout when applied with a fluffy highlighting brush, but it’s something I can overlook. It won’t replace any of my GlowKits, but it’s a good single shadow you can multi-task with when you’re traveling. Sparked Ray is is part of the Freematic Highlighter Pro Palette, which has two other metallic highlights with pink and gold undertones. Admittedly, I haven’t been getting as many ZZZ’s as I’d like so I have to disguise the newly acquired bags under my eyes. Most eye creams packed with peptides that are designed to brighten and depuff, which makes me reluctant to using them at night. However, this formula is designed to work while your body recovers at night, minimizing lines and improving circulation to your under-eyes. Its lavender notes helps soothe tired eyes and butcher’s broom extract reduces puffiness. 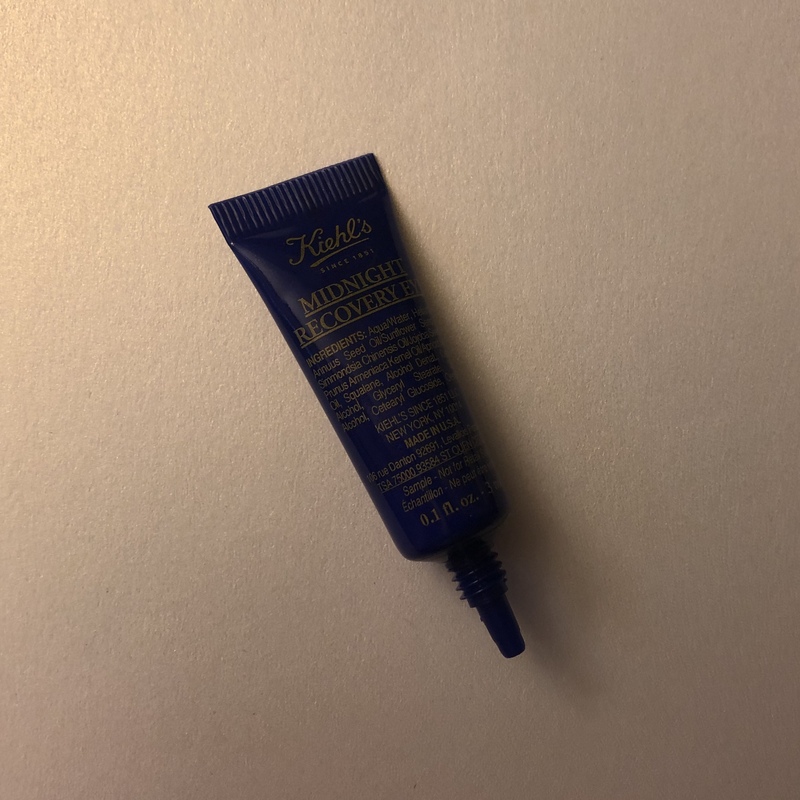 Trying to establish a sound skincare routine, I was really excited to try this and loved knowing that this eye cream is designed specifically for nighttime use. The lavender scents definitely helped promote some sleepy-time feels and my under-eyes felt more refreshed in the morning. I had a first-time ever occur with a product this month: I threw it out before I could even test it! 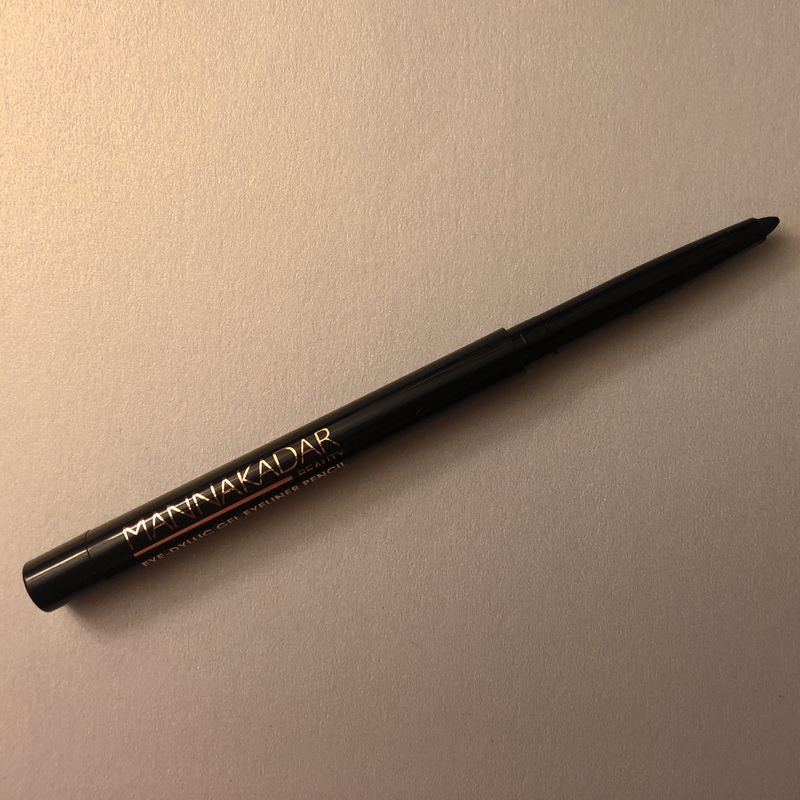 What’s even more irritating is that I was genuinely looking forward to this coal black liner because I was in desperate need of a new liner. However, the product broke and fell apart before I could try it out. I’ve had some gripes in the past about Manna Kadar products and this is another one we can add to the list of disappointment. With the warm weather approaching, it’s time to shed some layers (of foundation). BB Creams are my go-to with spring and summer because I don’t like being weighed down with foundations. This is an all-in-one product as it acts as a primer, a face cream, a skin corrector and an illuminator. It’s also packed with aloe to help hydrate and chamomile to calm stressed skin. 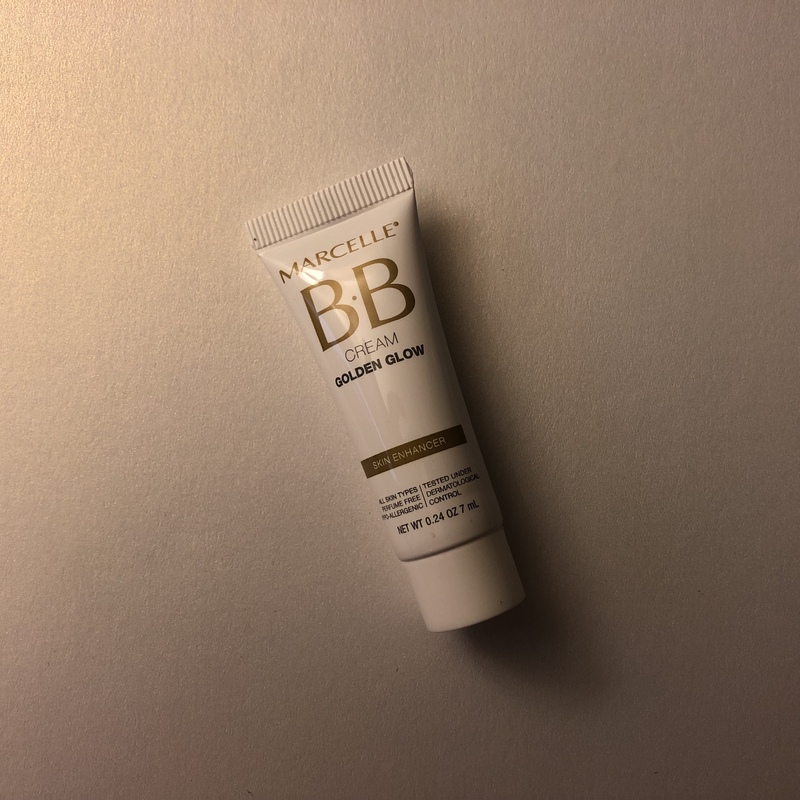 I was a little apprehensive at first with the golden glow color because it seemed almost too dark for my skin tone (prior to me tanning again at the gym), but the skin tone corrector really proved to work. It adjusted to my skin and left a gorgeous finish. 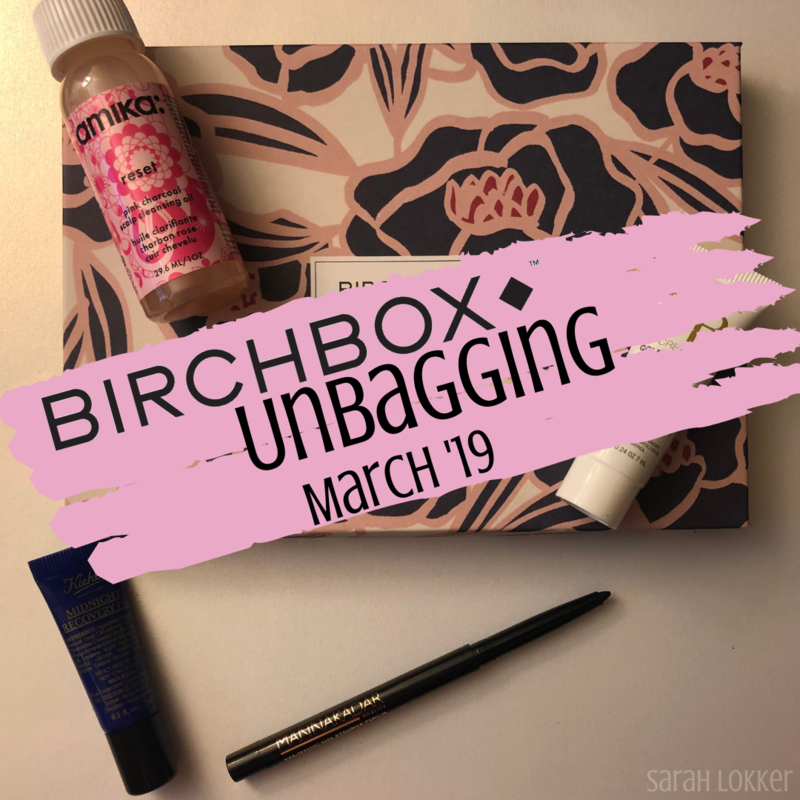 Whether it was because March is my birthday month, or because Birchbox has announced some pretty big changes, I received a bonus product I was really excited about. Beauty supplements are a hot trend I can totally get behind. Getting all your nutrients in one serving that promotes a natural, lit-from-within glow and provide protection against skin-damaging factors, such as UV light, stress, and pollution. Tangerine isn’t normally a flavor I’d expect to like, but these gummies almost had a creamsicle taste. I wish that more than a one-time sample was received to see if these really worked, but I’m more open to trying them! Sign up for your Birchbox using my referral link here! 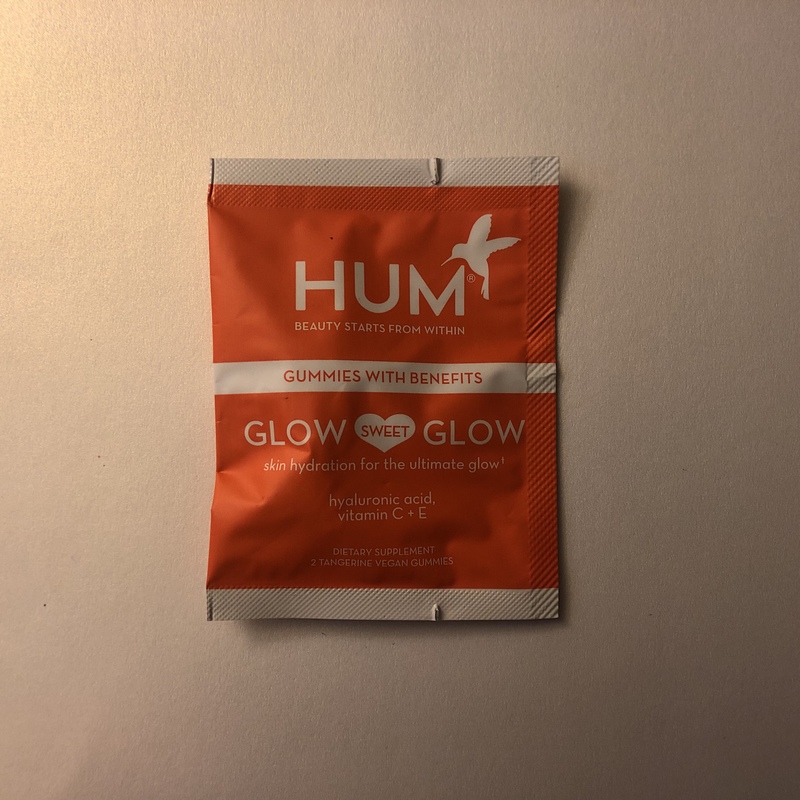 This entry was posted in beauty subscriptions, makeup and tagged amika, bb cream golden glow, beauty, beauty blog, beauty community, beauty guru, beauty haul, birchbox, birchbox unboxing, doucce, eyedelic gel liner, freematic highlighter, glow sweet glow gummies, haircare, hum nutrition, kiehl's, lifestyle blog, makeup, makeup artist, makeup talk, Manna Kadar Cosmetics, marcelle, midnight recovery eye, reset pink charcoal scalp cleansing oil, sarah lokker, skincare, supplements. Bookmark the permalink.